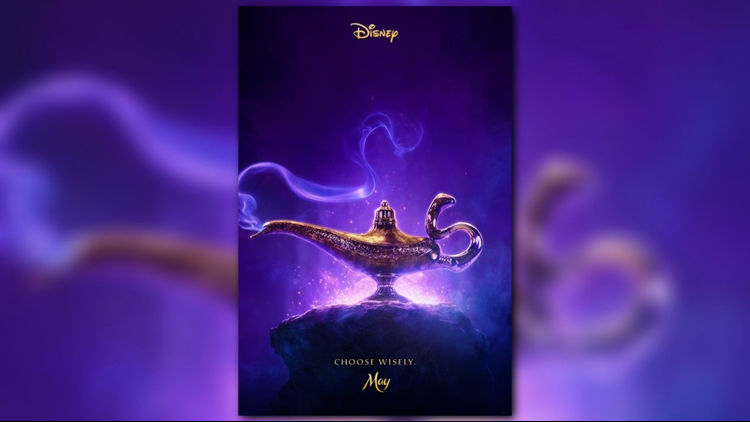 The magical kingdom of director Guy Ritchie's "Aladdin" is being revealed. 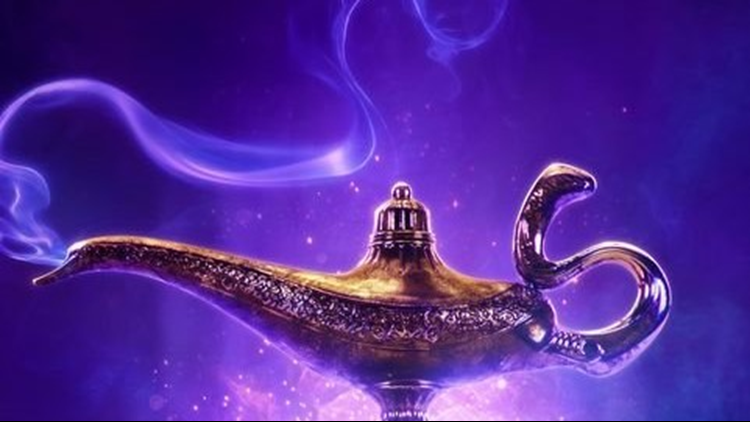 The live-action film dropped its first teaser trailer Thursday. Can't see the teaser? Click here.